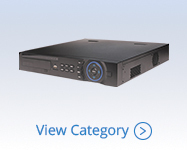 For large network surveillance systems use one of our 32 channel NVRs. Ideal for large retail locations, law enforcement or government buildings. 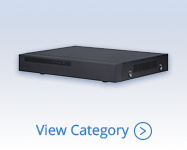 Get a pre-built weatherproof NVR system for up to 16 IP cameras. 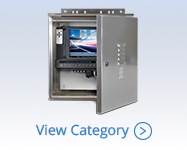 This outdoor weatherproof NVR enclosure is composed of a NEMA3 rated enclosure constructed of 5052 marine grade aluminum, sun shade, mounting brackets, 4/8/16 channel NVR and lock.